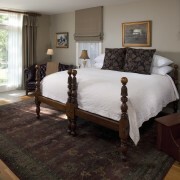 "The suites are worth the price, particularly with the beautiful views of the rear of the property.."
"My wife and I go the the Jackson House Inn for pampering, relaxation, indulgence, comfort, hospitality...and the best breakfasts we've ever had anywhere, anytime. No exaggeration. 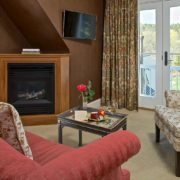 Kathy & Rick do an amazing job of making us feel welcome and well-taken-care of.."